Calgary Rockies will strive to uphold the ten principles underlying the Personal Information Protection and Electronic Documents Act (Canada) http://laws-lois.justice.gc.ca/eng/acts/p-8.6/, the Personal Information Protection Act (Alberta) http://servicealberta.ca/pipa/legislation/pipa-act.cfm and other applicable legislation for the protection of personal information. Calgary Rockies is accountable for all personal information in its possession or custody, including any personal information collected, used or disclosed to third parties for processing. Calgary Rockies has established procedures to comply with this code, and has designated persons to be accountable for compliance. Calgary Rockies will identify the purposes for which it collects, uses or discloses personal information before or when it collects the information. 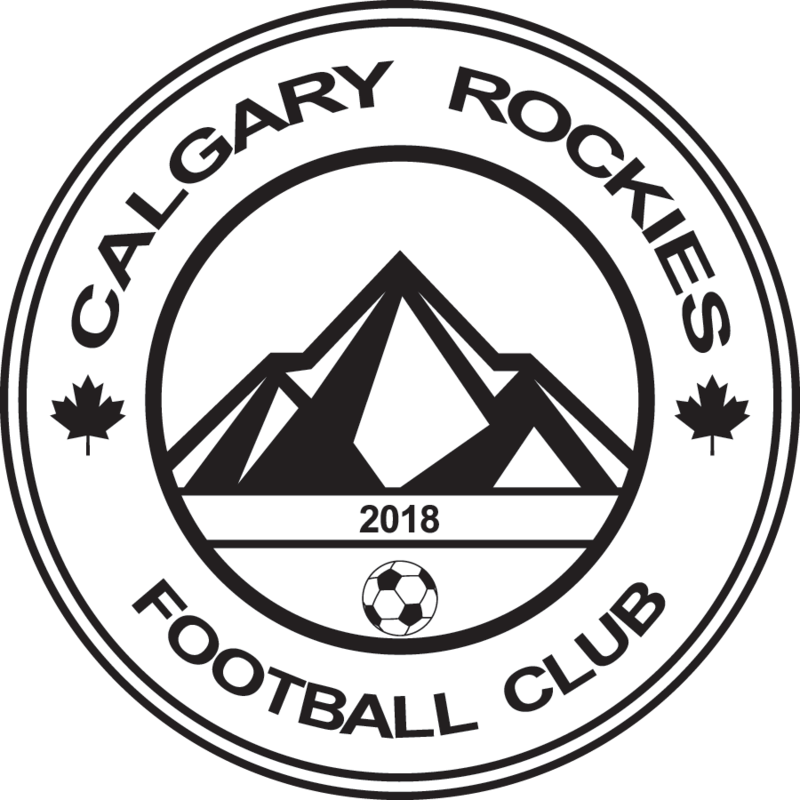 Calgary Rockies will make reasonable efforts to ensure that players, parents and staff understand that personal information is being collected about them and used for specified purposes. Calgary Rockies will obtain appropriate consent from its members, staff and other authorized individuals before or when it collects, uses, or discloses their personal information, unless otherwise permitted or required by law. Consent can be express, implied, or given through an authorized representative. Calgary Rockies will respect an individual’s right to withdraw consent, subject to certain limitations. Calgary Rockies will endeavor to collect only the optimal amount and type of personal information necessary to meet identified purposes, and no more. Calgary Rockies will use and disclose personal information only for the reasons for which it was collected, unless the individual gives consent to use it for another reason, or it is permitted or required by law. Calgary Rockies will endeavor to keep personal information only as long as necessary for the identified purposes for which it was collected or to meet certain legal requirements. Calgary Rockies will keep personal information as accurate, complete and up-to-date as necessary for the identified purposes for which it was collected. Individuals may, in writing, challenge the accuracy and completeness of their personal information and request that it be amended. Calgary Rockies protects personal information with safeguards appropriate to the sensitivity of the information. Calgary Rockies is open about the policies and procedures it uses to manage personal information. Its membership, staff and other individuals have access to information about these policies and procedures. The information will be made available in a manner that is reasonably easy to understand. Calgary Rockies will provide individuals with access to their own information when they request it in writing, subject to some legal limitations. Individuals may challenge Calgary Rockies compliance with this charter. Calgary Rockies shall maintain policies and procedures to receive, investigate, and respond to any complaints and questions.